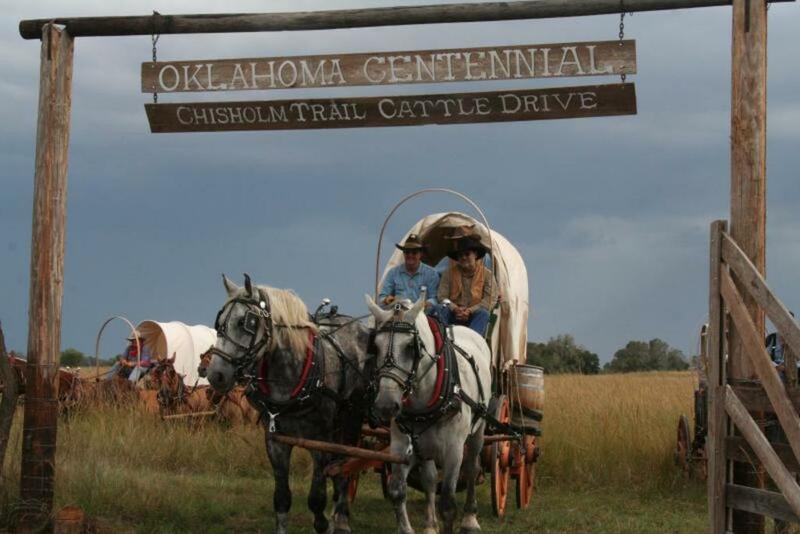 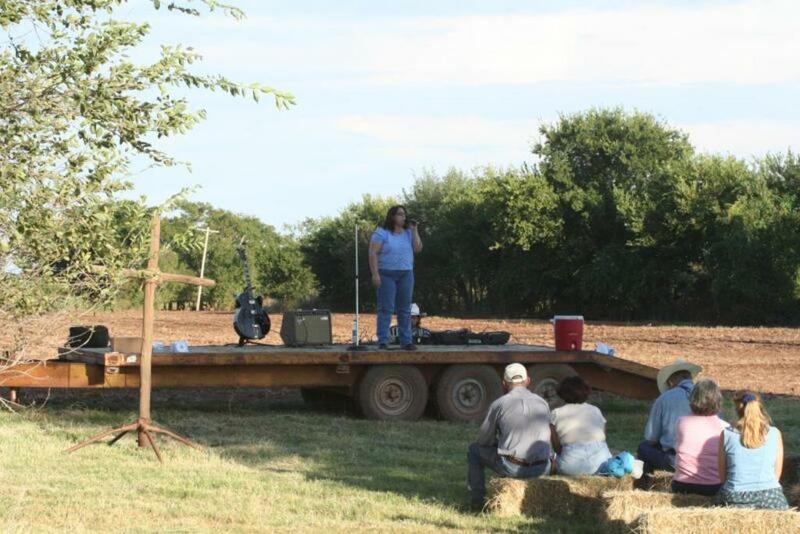 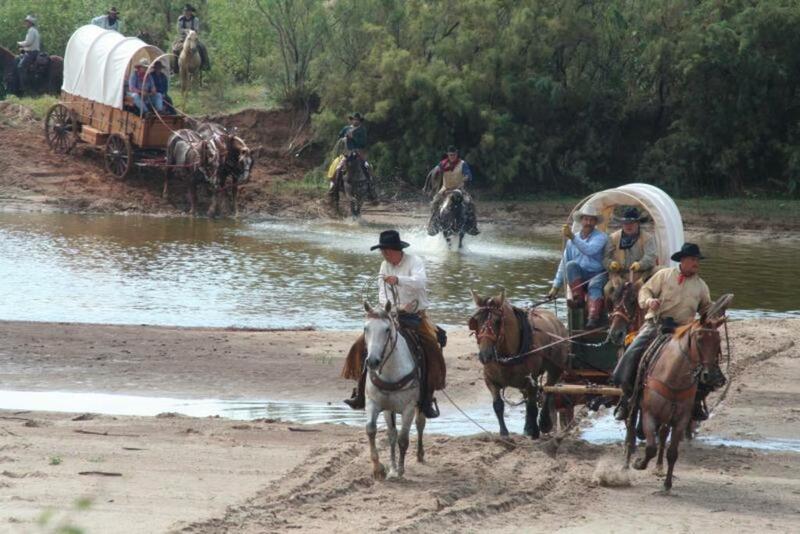 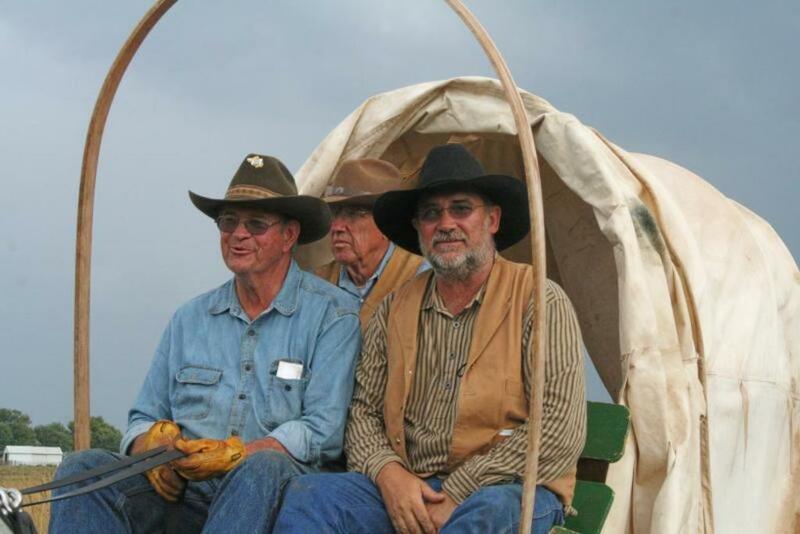 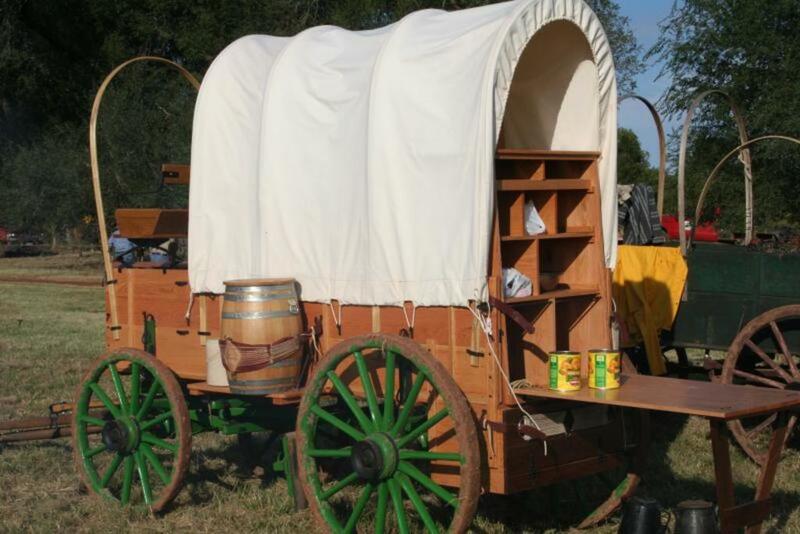 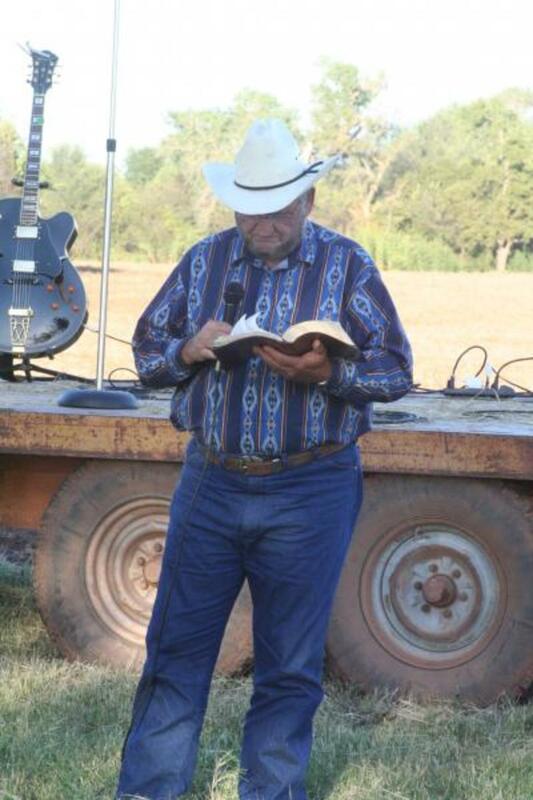 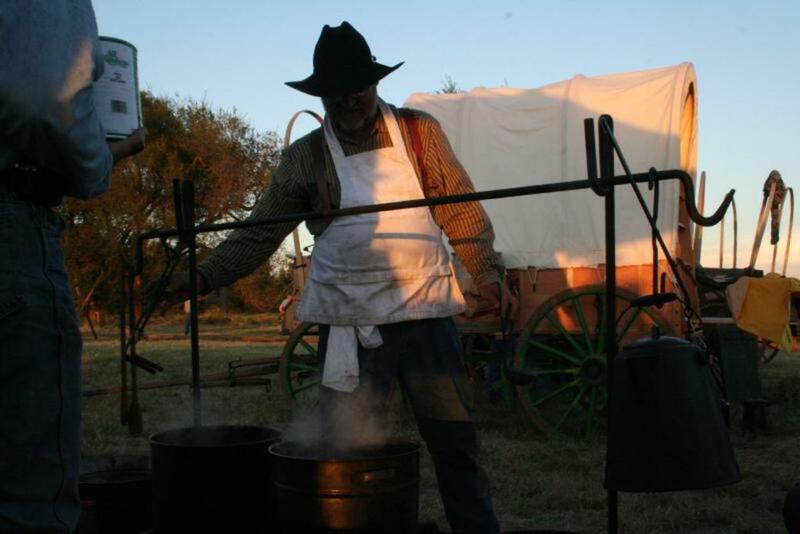 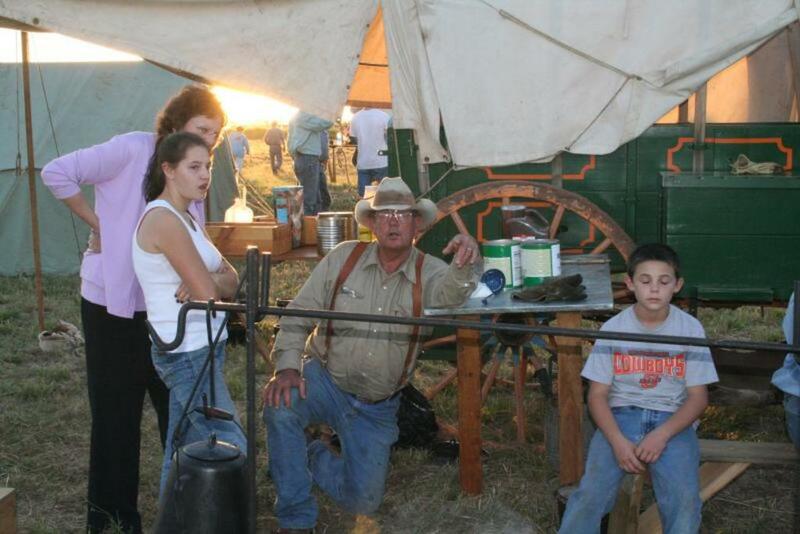 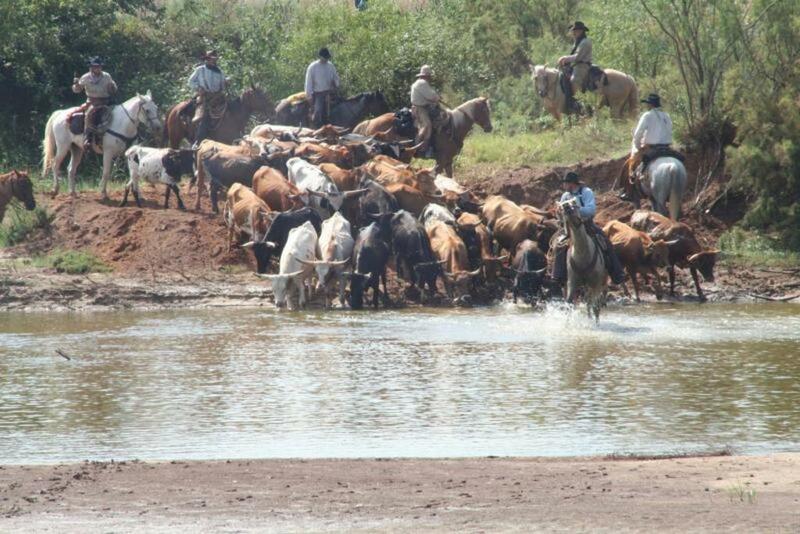 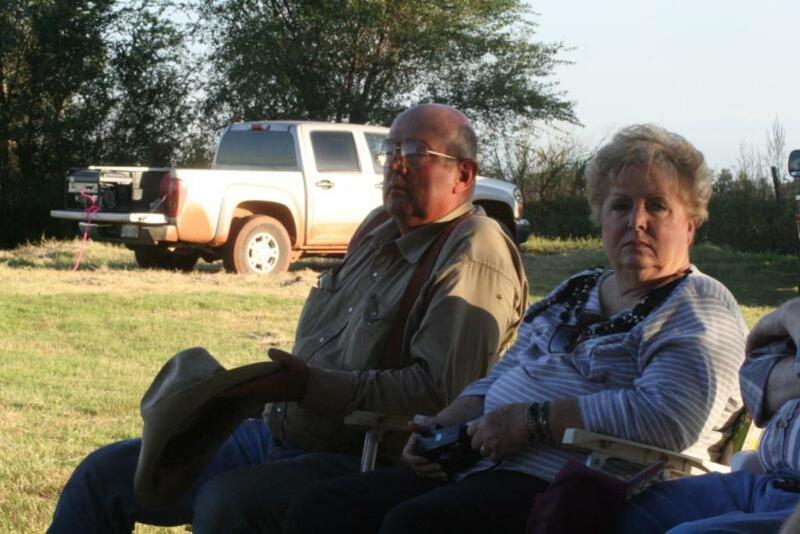 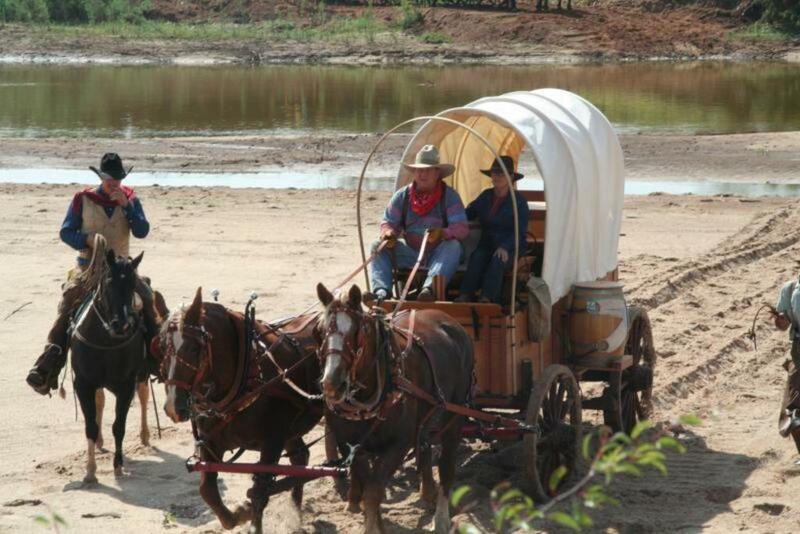 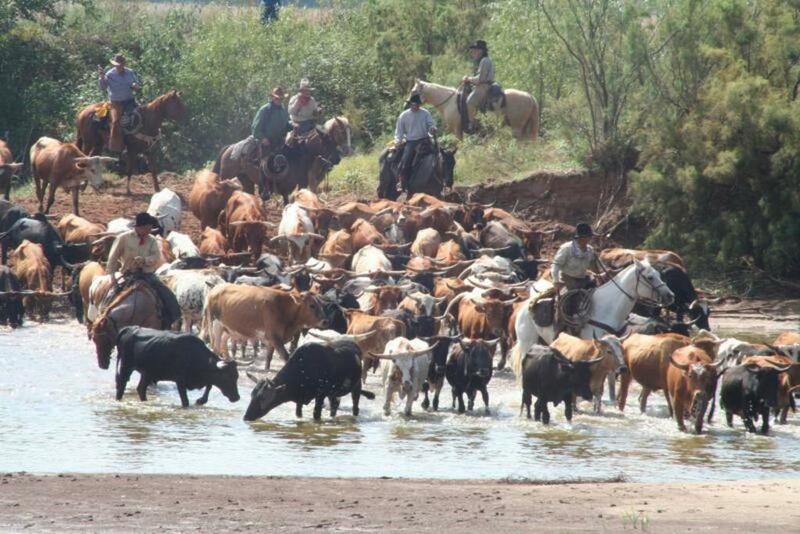 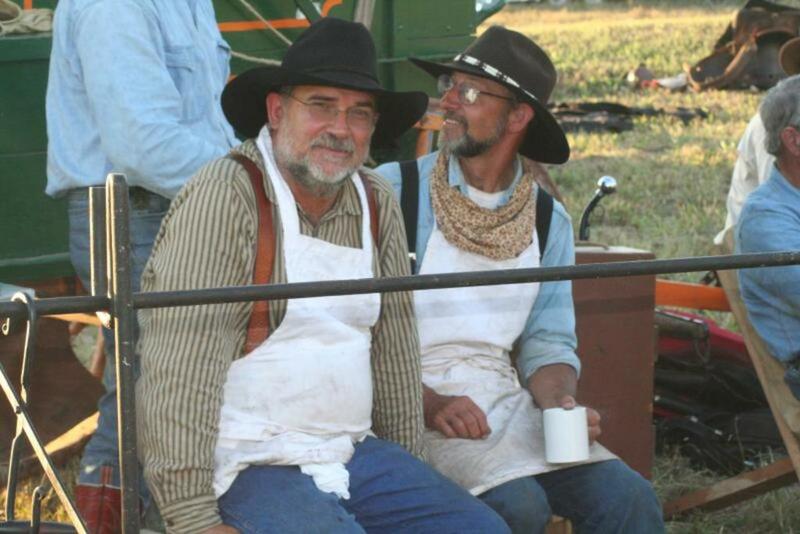 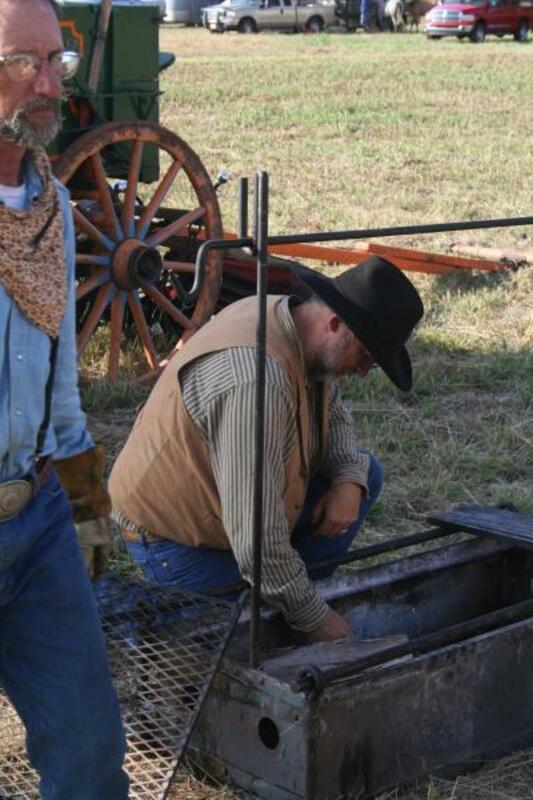 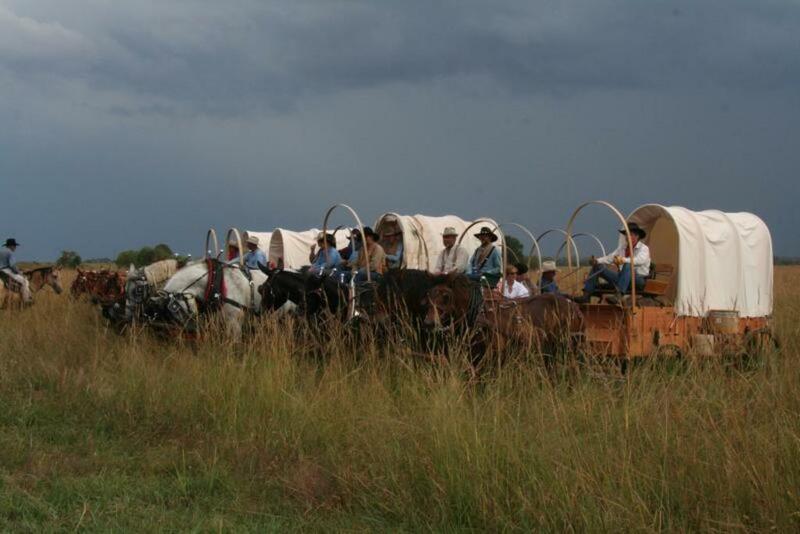 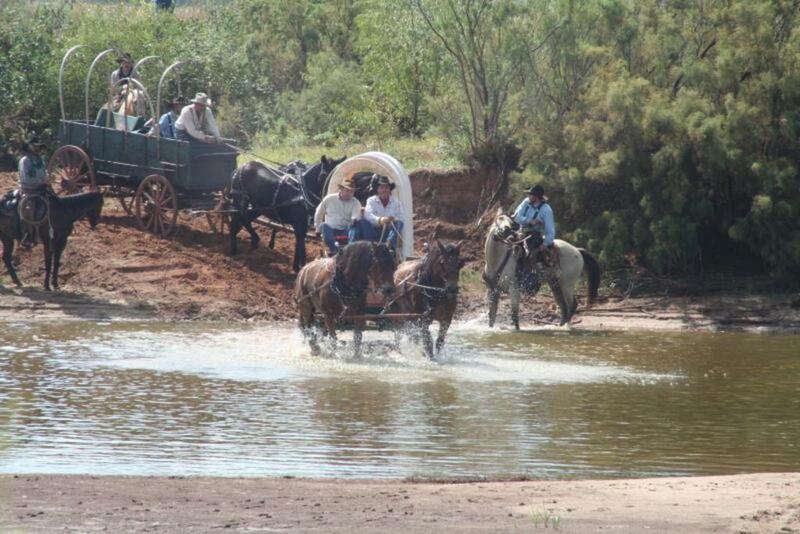 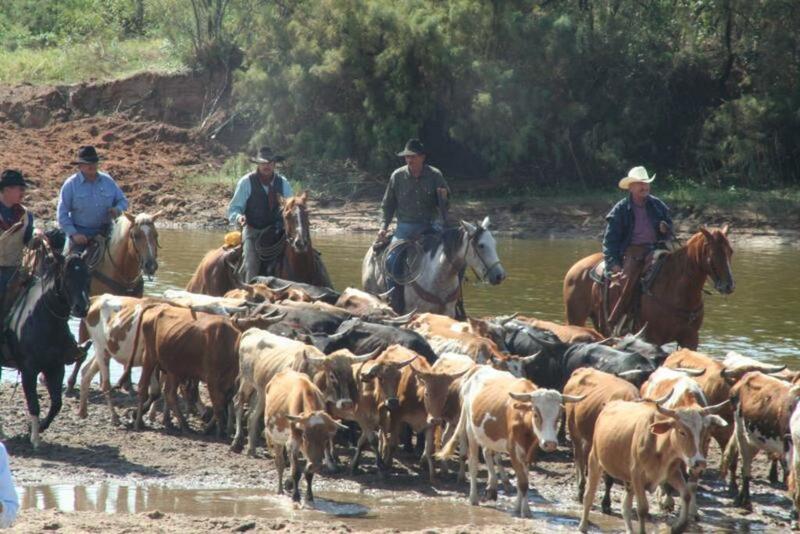 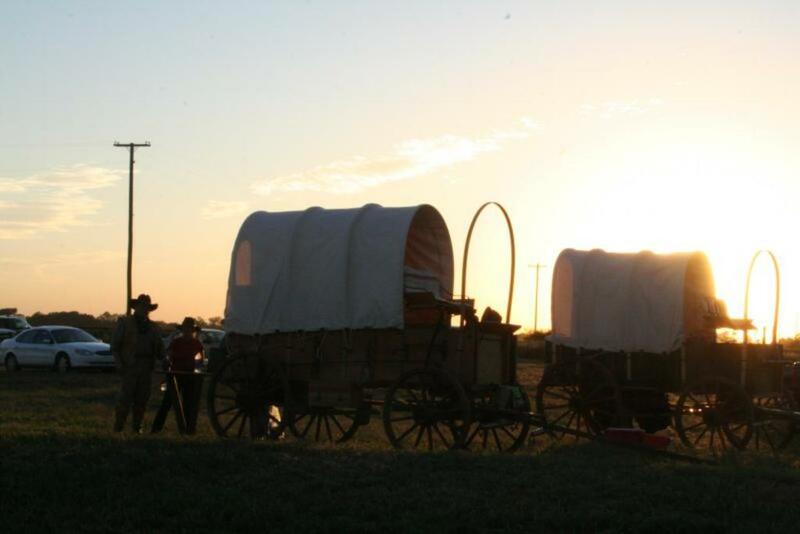 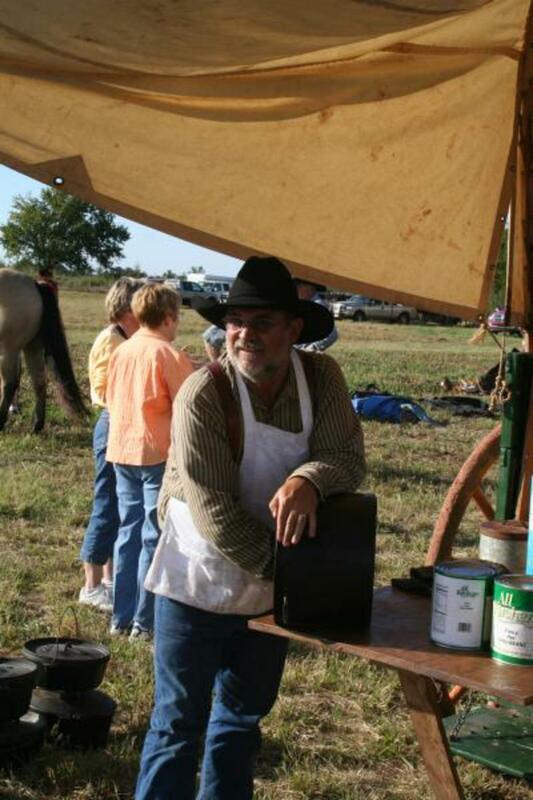 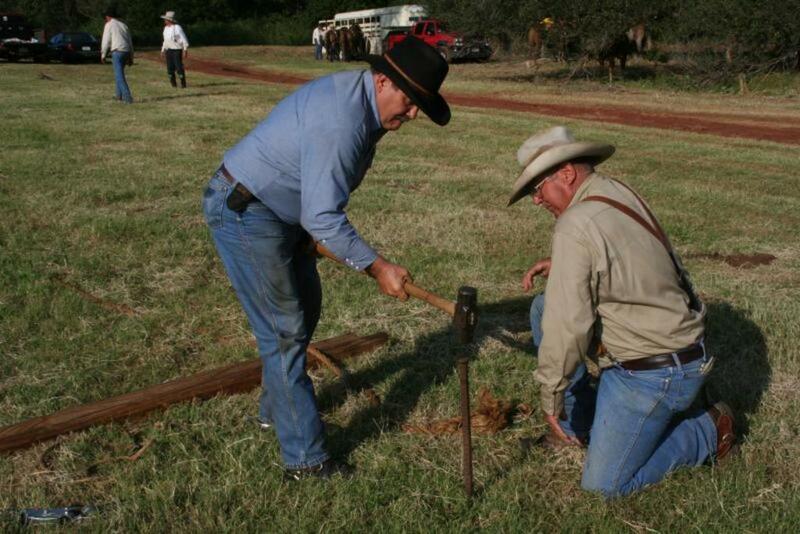 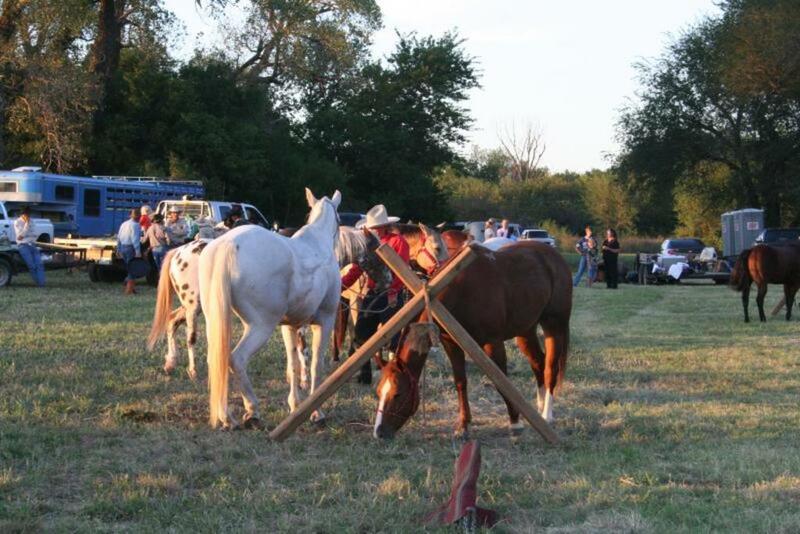 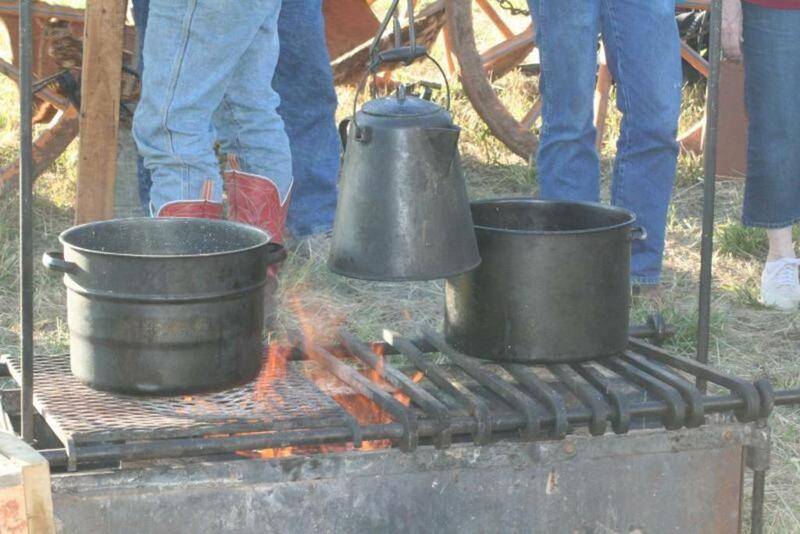 Two of our church members participated in the Centennial Cattle Drive from the Red River of Texas to the Kansas Border. 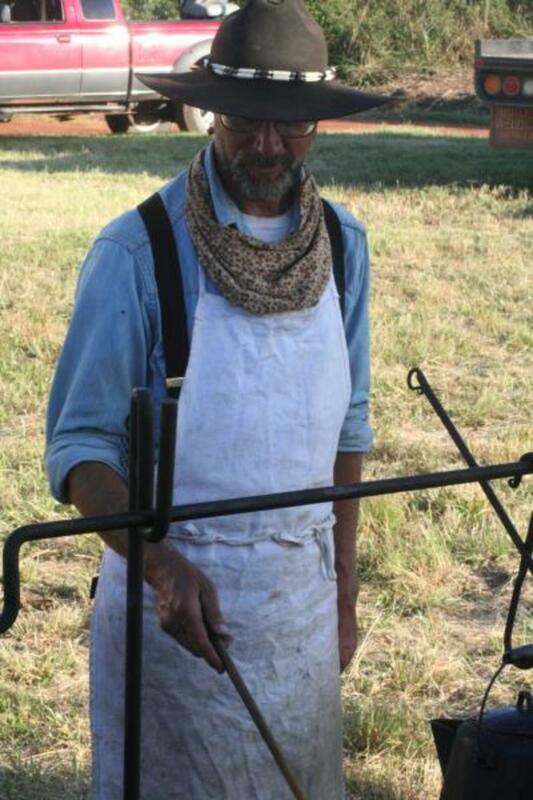 Scott Price worked as cook for 4 weeks. 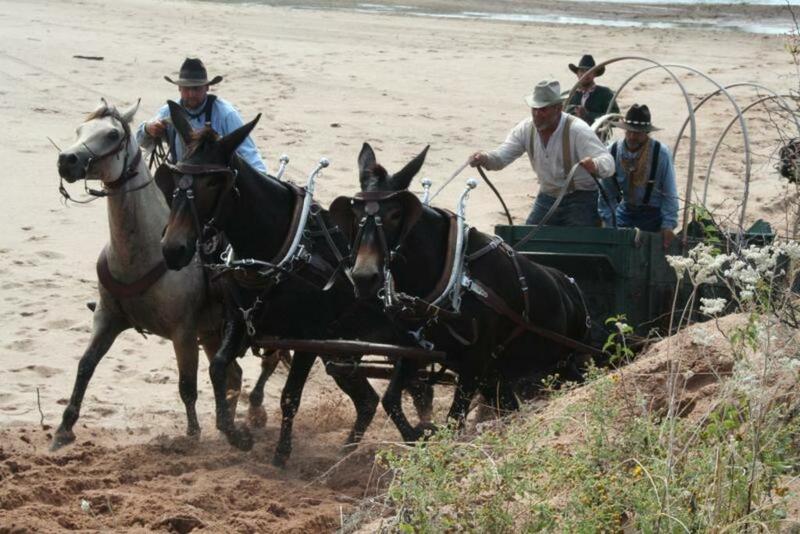 Randy Kraus joined them the last week and helped finish up the drive.